In order for modern-day businesses to be successful, an online presence is necessary. Most people find what they are looking for via online search engines like Google, so if your business does not appear in search results, you may be losing out on valuable business. 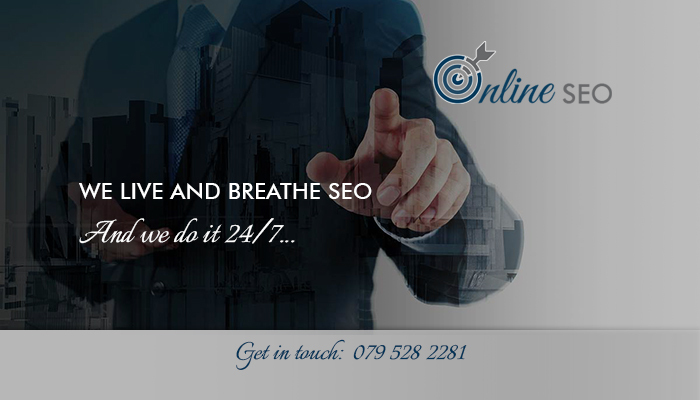 The only way to get to the top is to SEO, and we at Online SEO are here to assist. 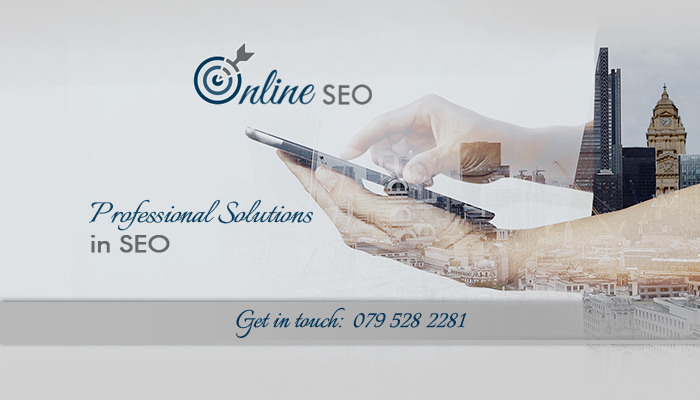 We specialise in professional SEO and digital marketing suited for businesses of any size and in any industry. SEO is our passion and with a dedicated team at hand, clients can expect to see results. 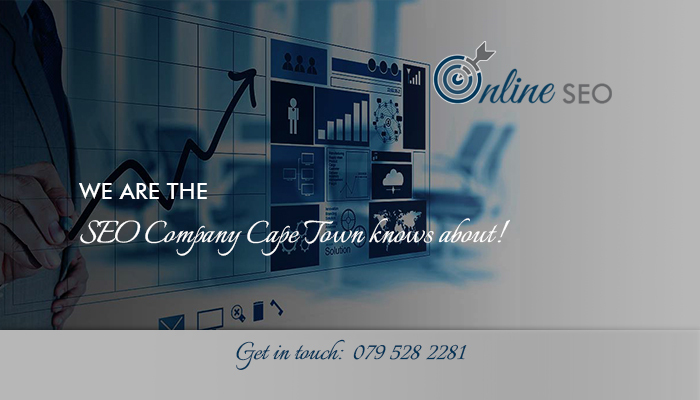 This company is another proud addition to the respected digital marketing brand known as Cape Business Online. If you are looking for a reliable and dedicated SEO service provider, you can rely on the team at Online SEO. We have been providing professional and effective SEO services to clients in various industries for many years, and therefore know exactly what is required to get your business to rank at the top of search engine results. Our SEO services are divided into 3 different packages so that clients can choose on that meets their specific needs. Option 1 focuses on SEO and on getting your business to the top of search results. 10 targeted keywords are included in this package, but social media services are excluded. 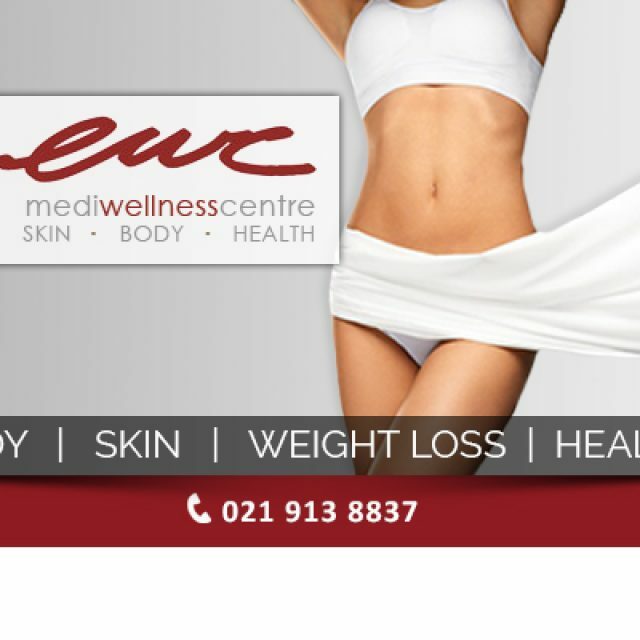 This is recommended for SMME’s and smaller companies. Options 2 is ideal for any company in need of SEO, whether small or medium sized. 15 keywords are included, as well as additional digital marketing services like social media support. 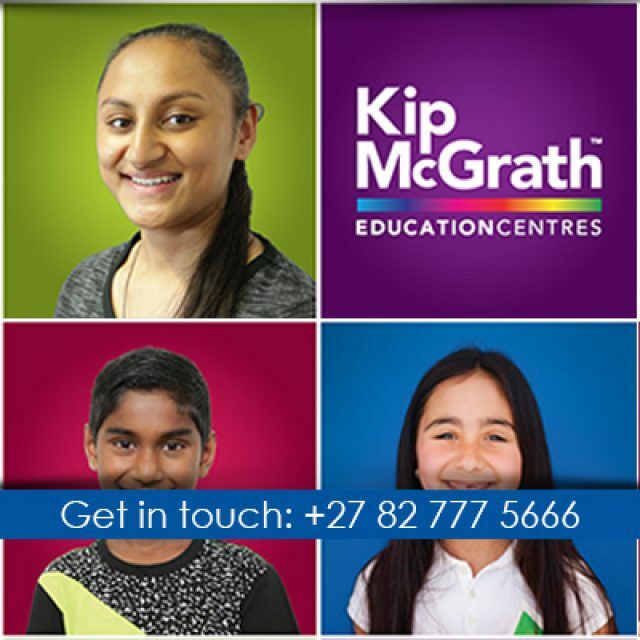 Option 3 offers an unlimited number of keywords and our full range of digital marketing services. 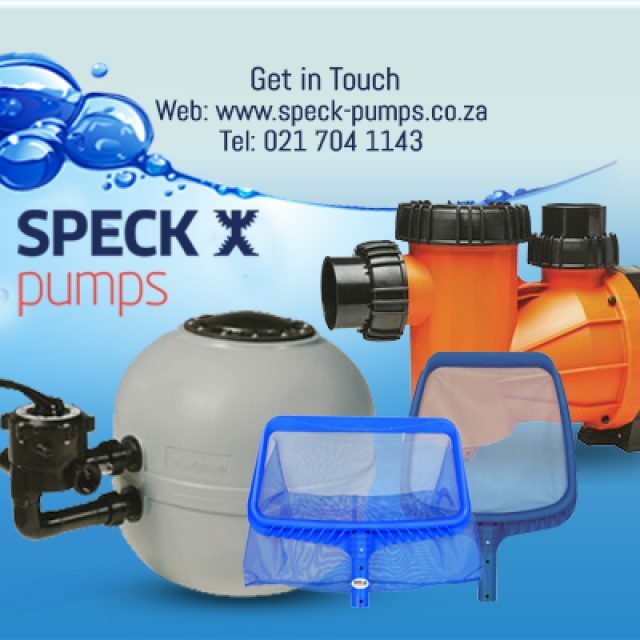 This is a very comprehensive option for companies of any size, including corporate companies. Ready to SEO your website? 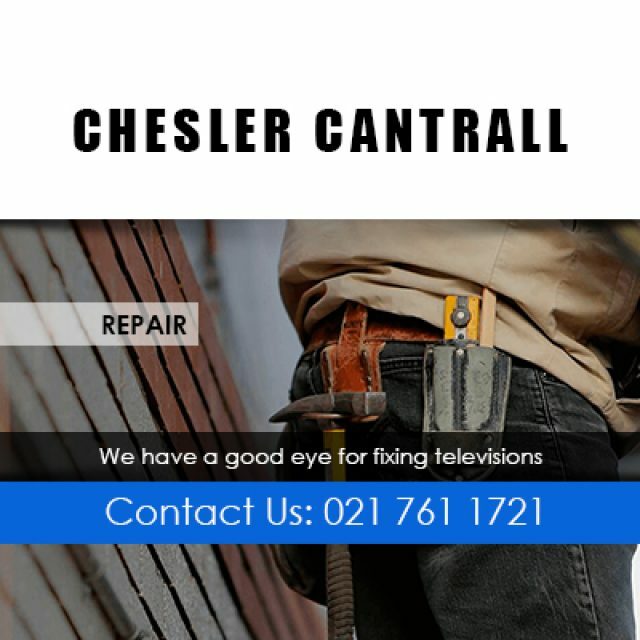 Feel free to visit our website for more information on our services, or give us a call to discuss your queries.